This Memorial Day, we remember all those who have paid the ultimate sacrifice. And we embrace all those still here. Thank you MILITARY FAMILIES. 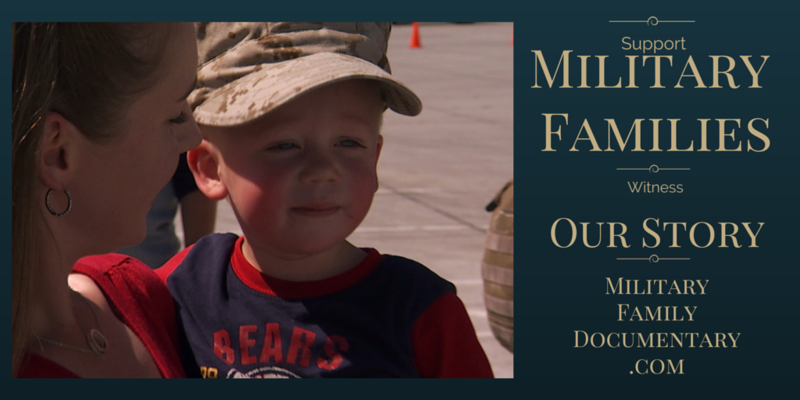 This video tribute from the Military Family Documentary While Time Stands Still is for YOU. Thank YOU!